Regular practice of the Eight Silk Brocade improves the circulation of blood and qi. 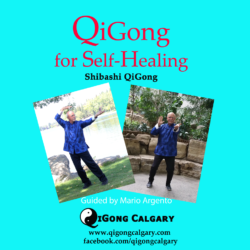 Blood and qi circulation is important to avoid the onset of disease; when our body is not moving, aches and pains begin to manifest. 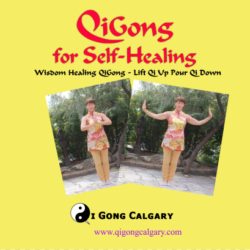 This qigong set provides a safe way to address the entire body. It stretches and contracts the tendons, making them resilient and supple like silk. 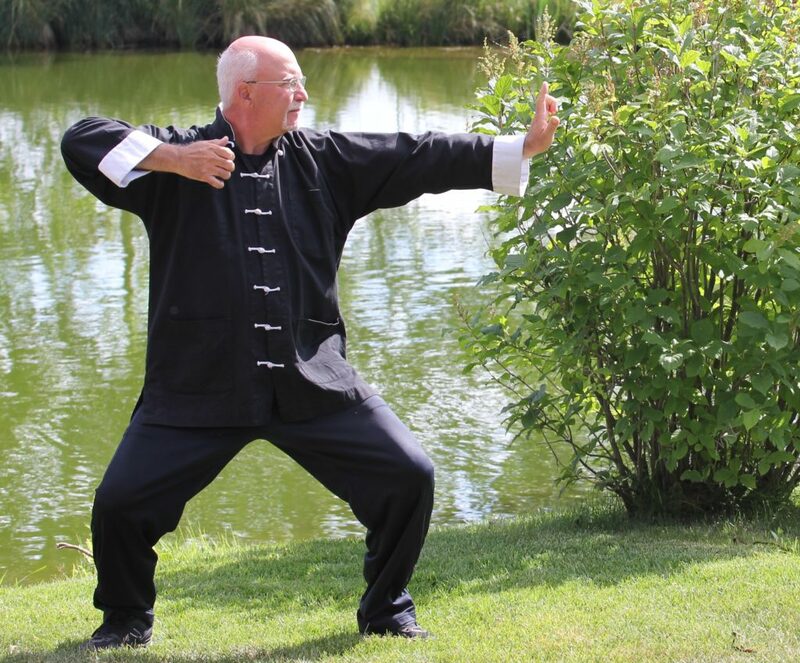 Strong tendons enable us to stand up straight, to walk correctly and to avoid broken bones or joint injuries. 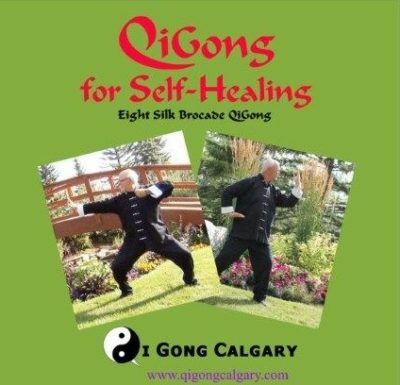 In addition, the movements of the Eight Silk Brocade strengthen the heart, lungs and digestive system. By bending twisting and leaning, it increases the flexibility of the spine and the exchange of spinal fluid, and this set improves the strength and flexibility of the shoulders and hips. By coming onto the toes, it improves balance and coordination. By moving the eyes and arms, it improves the quality of the brain allowing for relaxation and clarity of thought. It’s a simple method of acheiving radiant health inside and out.